One of interpersonal soft skill is a skill of interpersonal communication; that is the focus of this research. The purpose of this paper are defined in two parts. First, to explore the interpersonal communication skills of the educational staff. Second, to recognize the power of this interpersonal communication. The research of this paper has been studied by means of qualitative method. The approach of this study is a sequences of in-depth interviews with 4 informants of each faculty with A credit for accreditation examination result. This research result finds that there are 3 interpersonal communication skills of educational staff area. Secondly, there are power of the interpersonal communication skill which have made improvement to service providing in the work unit. The results of this research also explain whether maintaining interpersonal relationship enhances the service providing. Bambacas, Mary & Patrickson, Margaret (2008) Interpersonal communication skills that enhance organizational commitment, Journal of Communication Management, Vol 12, No 1, Pp 51_72. B. L. Paterson, J. L. Bottorff, and R. Hewat, “Blending Observational Methods : Possibilities , Strategies , and Challenges,” Int. J. Qual. Methods, vol. 2, no. 1, pp. 29–38, 2003. DeVito, Joseph, (2013) The Interpersonal Communication Book, Pearson, New York. Garavan, Thomas (1997) Interpersonal Skills Training For Quality Service Interactions", Industrial and Commercial Training, Vol. 29 Iss 3 pp. 70 – 77. Islam, Muhaiminul & Nasira, Sultana & Pritom, Sarker & Kumar, Shuvro & Rabbi, Reza ( 2016) Influence of Interpersonal Relationship Skills in Salespersons’ Service Performance: A Study on Hair Saloons & Beauty Parlors of Bangladesh, IOSR Journal of Business and Management (IOSR-JBM) e-ISSN: 2278-487X, p-ISSN: 2319-7668. Volume 18, Issue 2 .Ver. I (Feb. 2016), PP 77-90. Matin, Hassan & Jandaghi, Golamreza & Karimi, Fateme & Hamidizadeh, Ali (2010) Relationship between Interpersonal Communication Skills and Organizational Commitment (Case Study: Jahad Keshavarzi and University of Qom, Iran), European Journal of Social Sciences – Volume 13, Number 3 (2010) 387. Mast, Marianne & Kleinlogell, Emmanuelle & Tur, Benjamin, & Bachman, Manuel (2018) The future of interpersonal skills development: Immersive virtual reality training with virtual humans Human Resource Development Quarterly. 2018;1–17. wileyonlinelibrary.com/journal/hrdq DOI: 10.1002/hrdq.21307. Pellack, Lorraine (2003) Interpersonal Skills in the Reference Workplace, Iowa State University Digital Repository. Pope, Sharon (2015) Strategies for Developing Interpersonal Communication Skills for Business Students Walden Dissertations and Doctoral Studies Collection. Quinn, Katherine (2014) The Importance of Resource and Interpersonal Skills in the Hospitality Industry, Journal of Foodservice Business http://www.tandfonline.com/loi/wfbr20. 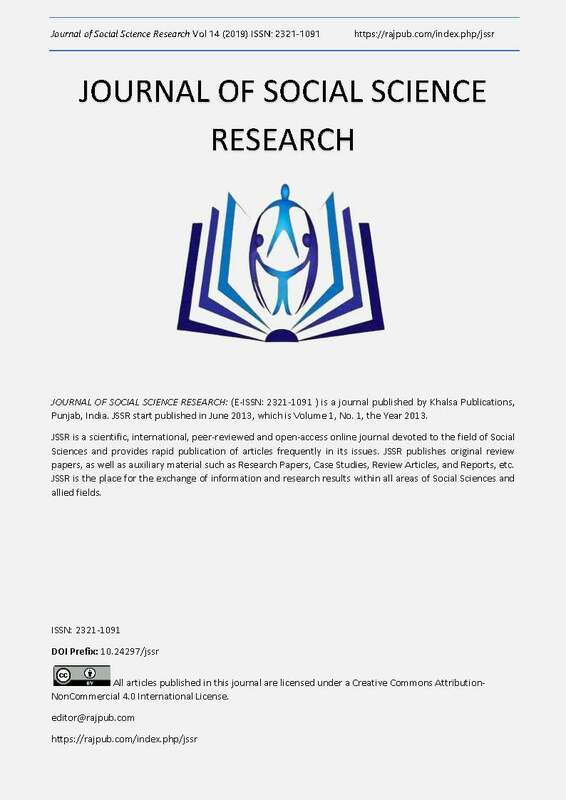 Singh, Amit (2014) Role of Interpersonal Communication in Organizational Effectiveness International Journal of Research in Management & Business Studies (IJRMBS 2014) Vol. 1 Issue 4 Oct. - Dec. 2014. Smith, Michael. (2009b). The important of interpersonal skills [Online] Available : http//:www.AssociatedContent.com. Sunindijo, R Y and Zou, P X W (2013) ‘The roles of emotional intelligence, interpersonal skill, and transformational leadership on improving construction safety performance’, Australasian Journal of Construction Economics and Building, 13 (3) 97-113. Wood, Julia, (2013) Interpersonal Communication : Everyday Encounters, Cengage Learning Asia Pte Ltd, Singapore.